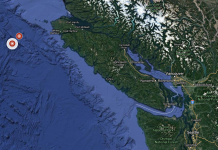 The US west coast is known for its high seismic activity. 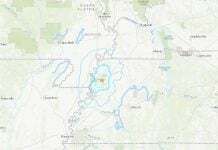 But today, a very strange shallow quake struck a region, which is normally more than quiet. The tremblor hit at a depth of 10km just above the seismic inactive section of Mendocino Fracture Zone, some 650 miles from the US coast. BUT THE MENDOCINO FRACTURE ZONE RUNS WESTWARD FROM A TRIPLE JUNCTION WITH THE SAN ANDREAS FAULT AND THE CASCADIA SUBDUCTION ZONE. 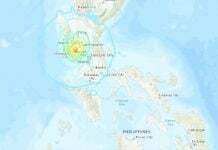 As you see on the map above, the region where the tremor struck has a very low seismic activity. In contrast, earthquakes are very frequent 50-100 miles from the US West coast. 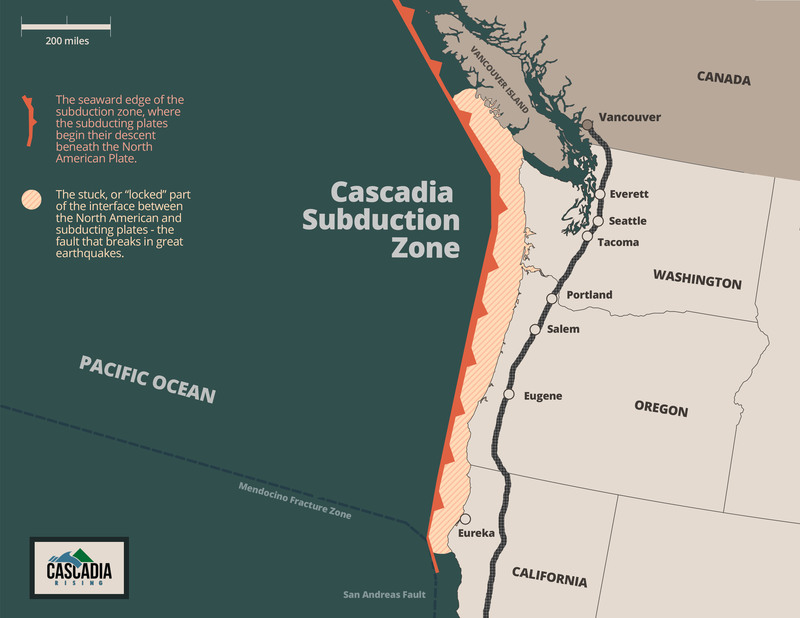 I don’t know what happened today, but it’s something weird enough to be reported since the Mendocino Fracture Zone runs westward from a triple junction with the San Andreas Fault and the Cascadia subduction zone to the southern end of the Gorda Ridge. And the Earthquake hit just north of the inactive remnant section of the Mendocino Fracture Zone which extends for several hundred miles into the North Pacific Ocean. 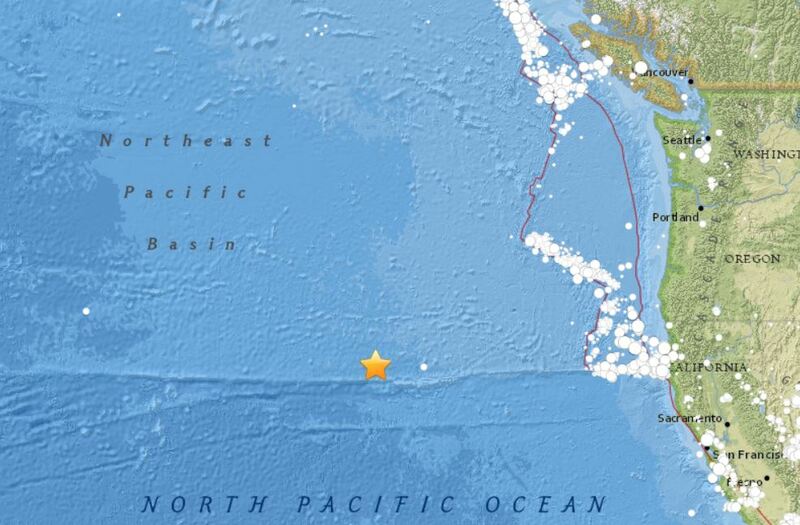 The strange M4.6 earthquake hit along the inactive section of the Mendocino Fracture Zone, which runs westward from a triple junction with the San Andreas Fault and the Cascadia subduction zone. So what does this weird earthquake mean?